Priya Prakash Varrier became an overnight media sensation after the teaser song from her debut film Oru Adaar Love went so viral. With a sensational wink in the song, titled Manikya Malaraya Poovi, she melted a million hearts. 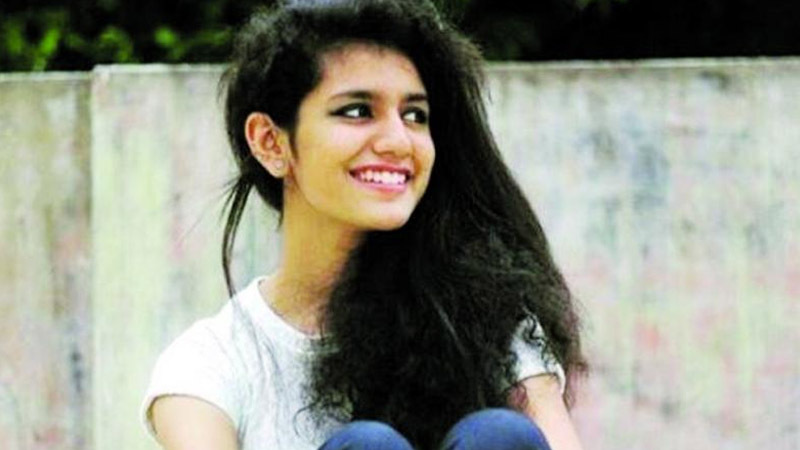 As if all that wasn’t enough, Priya Prakash Varrier has now reached another level of fame as she dethroned Sunny Leone to become the most-searched celebrity on Google search engine recently. People who has not seen her video till now can see it here. Not only Sunny, Priya has also impressively taken over the popularity of A-list Bollywood actresses, such as Deepika Padukone and Katrina Kaif. Released during the Valentine week, the song Manikya Malaraya Poovi featuring Priya Prakash has caught the attention of many. She is just 18, but her expressions have generated more conversations than her age. She has also set a new record on a social media platform. Scoring more than 606k followers on Instagram in a single day, Priya has come very close to beating American reality TV personality Kylie Jenner and football star, Cristiano Ronaldo. 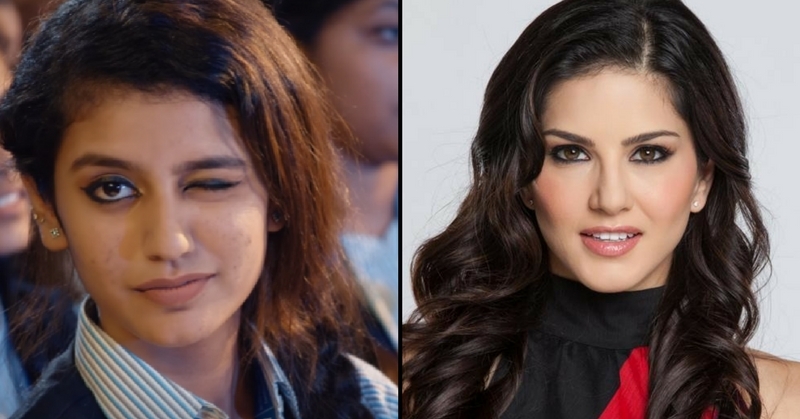 There were many celebrities with many Instagram followers but Priya recorded millions of followers within a couple of days and now amongst the most following Instagram celebrity. 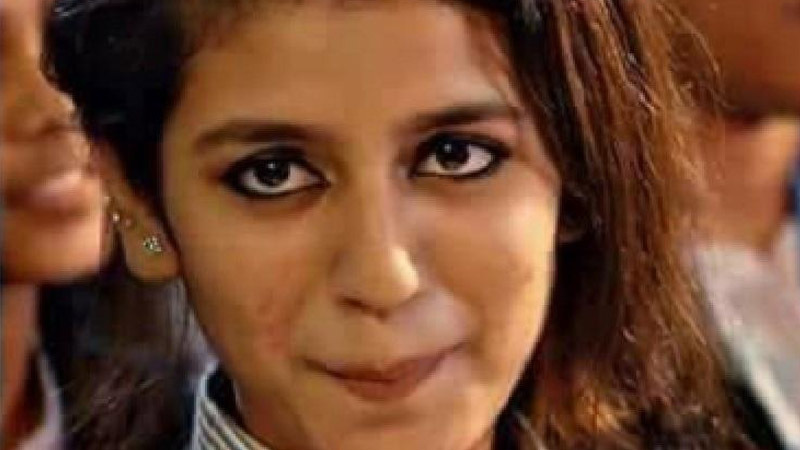 Social media power is incredible and this is exactly the perfect example of it, as Priya Prakash Varrier became an overnight sensation and people are really crazy about her.